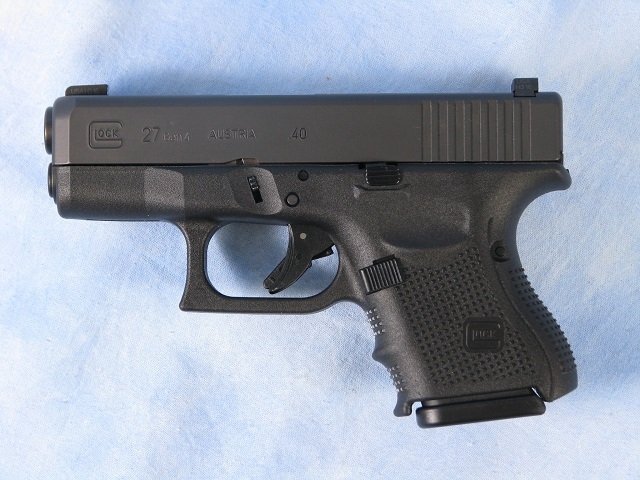 This Glock 27 Gen4 is a great deal. The previous owner had purchased it, installed night sights (over $100 value), and traded it back in unfired. It includes the box and 3 magazine.